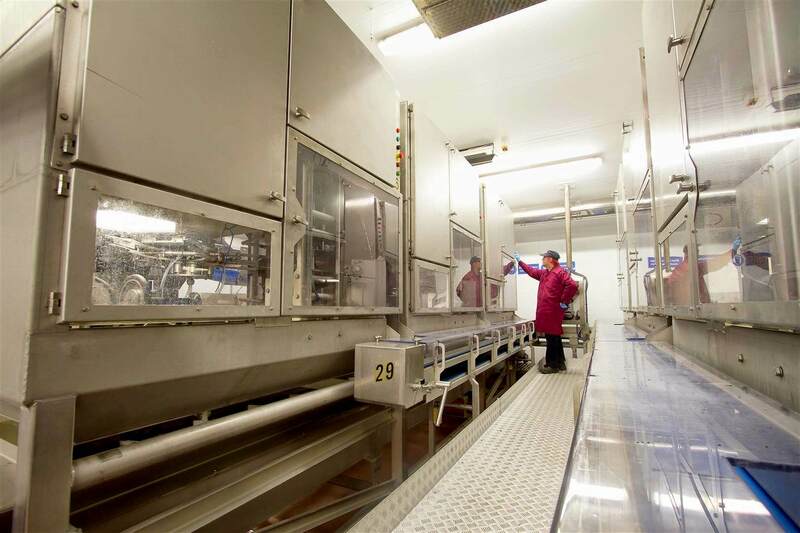 A trading arm of Moulton Bulb Co. Ltd, Goldwood Moulton has been transformed in recent years into a state of the art onion processing factory. 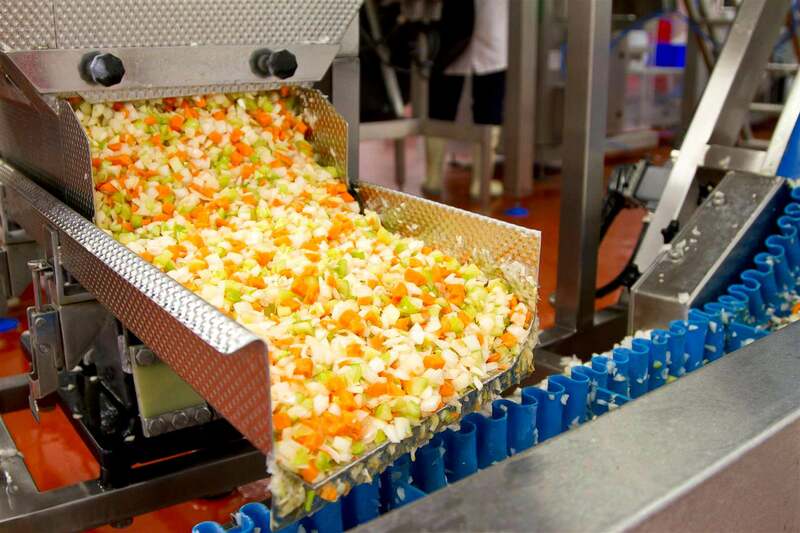 Featuring medium and high care facilities, and with the recent installation of the worlds most advanced automatic robotic peelers, we now have the the resources to pack whole peeled or diced and sliced onions, shallots and garlic for food manufacturers or retailers. We currently serve three major UK retailers with prepared onions and garlic, along side a soffritto mix of onions, carrots and celery. The key to our success is the unique peeling method, coupled with the product specific modified atmosphere film. This gives us 2-3 days more shelf life than any of our competitors, giving the customer a week in which to use the product.